Whitefoord was formed in 2000 as Whitefoord Limited. It was the brainchild of Vince Whitefoord, an actuary who, at the age of 26, had previously established, and built over the following 17 years, a firm of actuaries which he sold to Abbey National in 1995. During those years he acted for pension schemes large and small and it struck him how poorly the private client was served by the investment industry. There were plenty of options for large institutional investors, but individual's options for investment of their personal wealth, pension, family and private company monies were limited and often wholly unsuitable, being focused on opaque products and volatile equity markets. Whitefoord formed to manage private client wealth and began by rescuing many from the Equitable Life collapse. Acquired GHM (Trustees) Limited and Allan Macdonald joined Whitefoord. 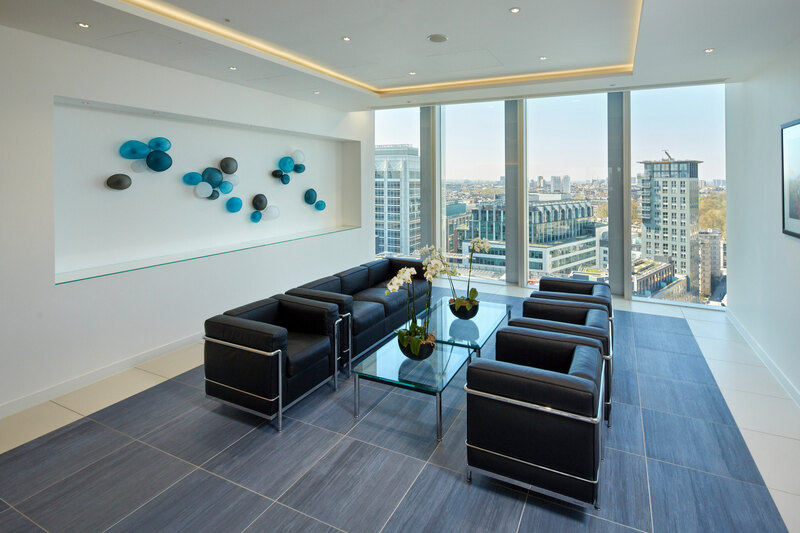 Whitefoord became a partnership to reward and retain its key professionals. Acquired John Cole Financial Services Limited, an advisory business run by John Cole who became our Head of Account Management. Acquired Axis Pensions Management Limited, a private pensions administration business. George Square Services was also acquired to act as a financial concierge service for Whitefoord Clients. 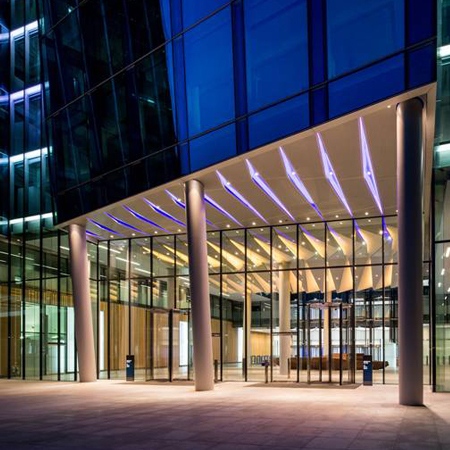 New office space was found to accommodate the growing business and Whitefoord moved to Regent's Place. 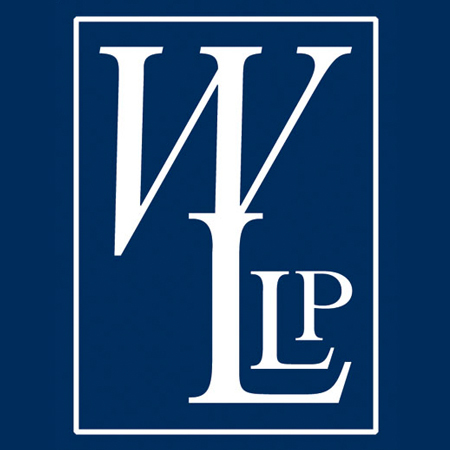 Acquired Barnett Waddingham Investments LLP, a subsidiary of Barnett Waddingham LLP. Its CEO Andrew Twells, who is also an actuary, joined as a Partner and is now Deputy CEO of Whitefoord. Darren Holmes also joined us as an Account Manager. 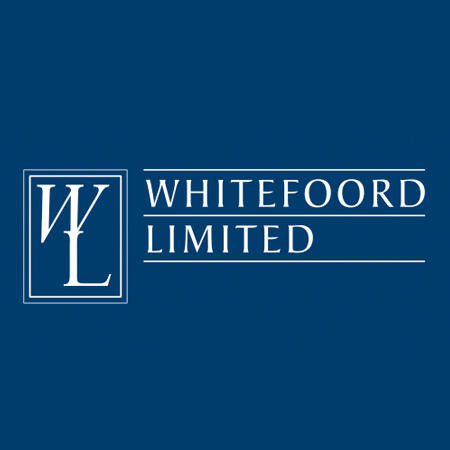 Whitefoord was formed in 2000 as Whitefoord Limited. It was the brainchild of Vince Whitefoord, an actuary who, at the age of 26, had previously established, and built over the following 17 years, a firm of actuaries which he sold to Abbey National in 1995. During those years he acted for pension schemes large and small and it struck him how poorly the private client was served by the investment industry. There were plenty of options for large institutional investors, but individuals' options for investment of their personal wealth, pension, family and private company monies were limited and often wholly unsuitable, being focussed on opaque products and volatile equity markets. So, he decided to form a new firm dedicated to private Clients. It would have a simple, but rare, ethos based on his experience of its potential customers gained when he was an actuary and Trustee to their pension schemes. His first observation was that individuals hate losing money. Unlike institutions, they do not want to ride the rollercoaster of equity markets. Secondly, he observed that they like investments they can understand and they want to know what they are paying. The industry had become complex, with risks and charges hidden in impenetrable products. Finally, he realised that trust was paramount and that this had been lost in the cynical development of the investment markets since the Big Bang in the 1980s. So, he produced a plan for a firm to address all of these issues. He had no ambition beyond keeping his Clients safe and sound. The first step was to surround himself with professionals of great skill and impeccable standards. More than a decade later all of those professionals are still with the firm and form its backbone. The timing could not have been better to test whether this was all fine words or had substance. The boom of the 1990s started to unwind in 2000 and Equitable Life went bust. Markets drifted down in 2001 and then the terrible events of 9/11 occurred. Markets went into freefall with huge swings for the next two years. The firm established the base of its reputation and performance in these dark days and by 2003 it had kept its Clients in good shape and made them money when all around was collapsing. There followed a few years of consolidation for the firm as investment markets took a breather in the mid-noughties. During this period Vince wrote a series of essays based on the radical views of his colleagues and himself. They forecast doom on a scale not seen since the Great Depression. Many readers found them entertaining in a comic book sense, but few believed that all the predictions would come to pass, culminating in the collapse of housing markets, great financial institutions and the World's banking system, as well as a prediction that the Euro would be brought to its knees by Greece. When the predictions came eerily true, the firm really started to fulfil its destiny, attracting clients from all walks of life who were fed up and fearful in equal measure. Whitefoord kept them whole, happy and let them sleep at night. From outset the business has developed with a simple motto: Quality Before Profit. It pervades all it does. Resources of the highest quality have always been acquired ahead of the Clients they serve. Quality of service in all its manifestations is paramount in all decisions, whether the selection of investments or the provision of advice or information. Everyone at Whitefoord shares the culture and tries not to make mistakes, but, if it ever falls short, it takes responsibility and does everything possible to ensure Clients do not suffer. The business has now reached a new phase. It is founded on an extraordinary group of dedicated people and professional advisers who trust it with their reputations by introducing their Clients. In 2010 it became a Partnership and its key professionals became the founder Partners. It has added pension and financial concierge services for its Clients. 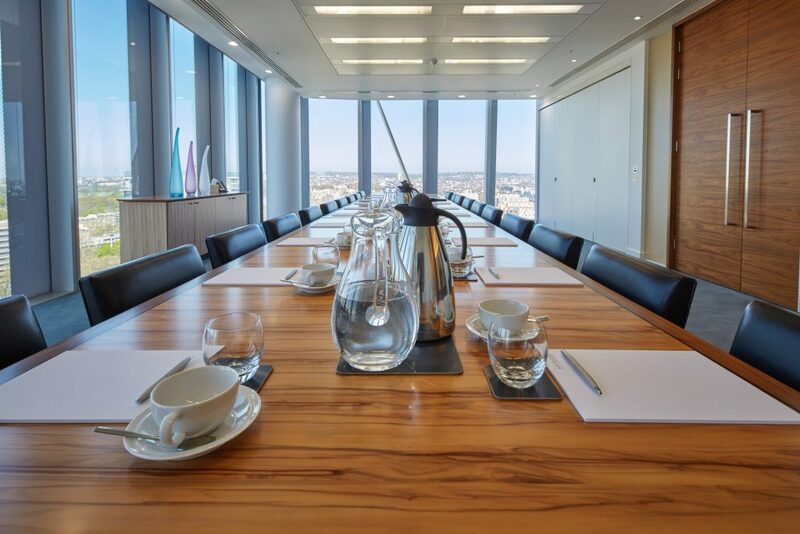 A number of senior investment professionals have joined the firm recently because they want their Clients to receive the unique mix of professionalism and skill which Whitefoord offers.